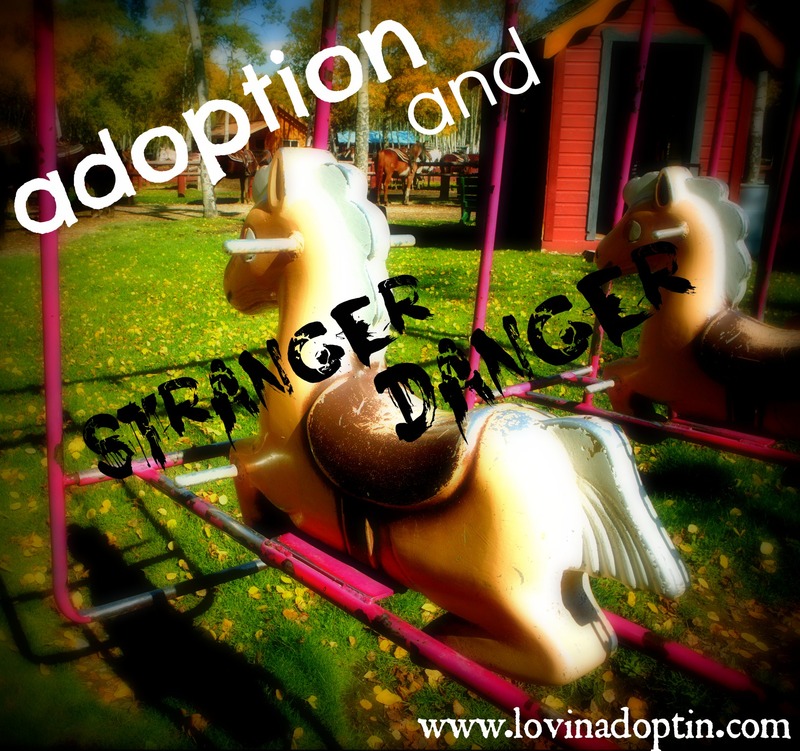 How do we teach our kids about stranger danger without completely scaring them out of their mind? Or do we throw all caution to the wind and tell them the whole gory story about why we don’t want them talking to the guy down the street? Stranger danger, as we all know, is REAL, but it has come creeping into our homes in recent years. It’s the neighbors, the family friends, and the employees. This isn’t a new threat, but it seems that it’s becoming more prevalent. It’s not comforting and we don’t even feel safe in our own backyards. If I’m going to go inside for a minute while my five-year-old plays in the fenced in backyard, I have to go over the protocol to come get me immediately if someone comes to the gate. In recent weeks, two girls were abducted and murdered (and who knows how many more that didn’t make headlines). The latest victim was twelve-years-old, and was lured into a car by a man who had been a neighbor and at one time worked for her father. He asked her to help him find his daughter. This has been the trivial point we try to get across to our daughter, Payton, about strangers. (We actually don’t call them strangers because it takes one time seeing someone and she’s friends with them. Sound familiar?) We talk about someone asking her to help them find their lost kitty or puppy, we tell her to NEVER get in their car or go with them. She’s a very helpful girl, and she adores animals, so this would appeal to her sensitive nature. We have never gone on to explain the results when children get in vehicles with strangers (although, like I said, it’s no longer strangers, but people we know). I don’t want to freak her out. She’s an incessant worrier. It’s something that I hope will subside after it has been proven time and time again that her fears won’t come to fruition. Maybe if she lives another three years without being struck by lightning, she won’t obsess over every impending storm. Our hurting children worry more than the average kiddo, and making them wary of every person, every situation, isn’t going to help them feel safe and secure, which is exactly the goal we’re working towards. So what do we do? We’ve always told Payton, “Mommy, Daddy, and Jesus will keep you safe.” But what happens when our children become more independent? Go to school? A friend’s house? Walk home from school, or a friend’s house? I honestly don’t have the perfect answer, all I can do is share what we do, and hope the outcome is safe. We tell Payton to NEVER go with anyone unless we have told her it’s okay. She can only go with the two sets of Grandparents. We wholly trust her aunts and uncles, but the more we open up the possibilities, the more it will get muddled in her mind and make her questions who she can go with. One day as I was taking my kids somewhere, I was going over the “If an adult needs help with something what do you do?” and I was about to say something about a secret word. Like, if they know our secret word, then it’s safe to go with them. But I stopped, I didn’t want to add something else that could get jumbled in her young mind. I think if you have an older child this would work well, or if you don’t have one trusted friend or family member close by who could help you in a desperate situation. For example, we talk about a nice woman offering candy, a man looking for his lost kitty that’s sick, a woman that says mommy and daddy needed her to pick her up because…, a man coming to our fence needing something or wanting to show her something. We go over these scenarios (which I know are very narrowed) and ask her what she should do. Like I said earlier, we don’t expound on what could happen if she did go with someone, as this would cause unnecessary fear. We adopted both our kids from foster care, and when people who haven’t adopted hear this, it sends concern racing though their bones. 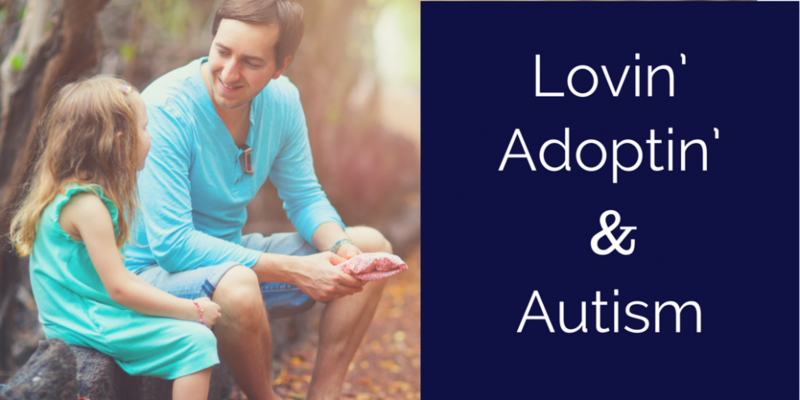 We’ve been asked if we would move after our kids were adopted, if we were worried the biological parents would show up at our home. I used to live in this carefree place where I wasn’t too worried about something like that happening. The Department of Human Services (DHS) kept our information private and we felt fairly safe. That was until this past year. When Payton was adopted, we had agreed to send letters and pictures to her bio mom, and in turn, she could do the same and include gifts. Well, she dropped off the radar for three years! Then this past year our post-adoption worker from DHS called me from her cell phone. That in itself was strange. She said that she didn’t want to call me from the office, and that a woman claiming to be Payton’s bio aunt (who now held a position at DHS) had approached her at work and asked if she could give Payton a bag of stuff. It came as a shock, not only to us, but to our post-adoption worker. This bio aunt shouldn’t have known who our post-adoption worker was, let alone our NAMES! It sent me into panic, protective mode. 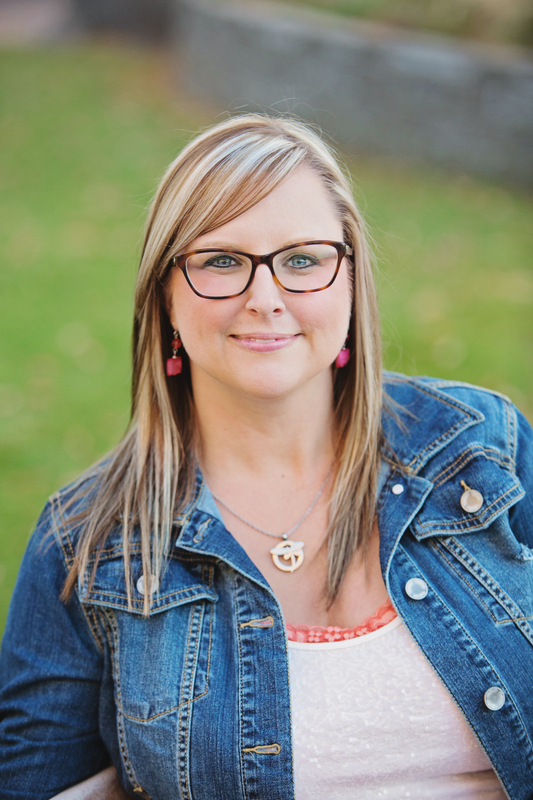 After the fear cleared, I realized I didn’t need to worry about this lady doing anything, or at least I hoped not, but I did become aware of the precaution we need to take with both of our kids. I had to become more vigilant than I had been. Through this interaction our post-adoption worker had with the bio aunt, she learned that Payton’s bio mom has another child who is one. This means that even if Payton’s bio mom wouldn’t do anything, I DON’T know anything about the new man in her life, or who will come along in the future. As I hear about these girls being abducted and murdered, it sends trepidation shooting through me, as it does with most moms. I feel that there is an extra measure that needs to be taken with my sweet daughter who still befriends EVERYONE she sees. We all need to assess our lives to identify where the greatest risks are, yet not ignore the areas that seem safe. I would love to hear what you do to keep your kids safe. What do you tell your kids, what do you avoid saying? If you haven’t yet, you can sign up to have my blog posts sent directly to your inbox (see the right upper side of this blog). You can also follow me on Facebook and Twitter to receive other links and resources. This entry was posted in Uncategorized and tagged attachment issues, friendly, safety, School, strangers. Bookmark the permalink.